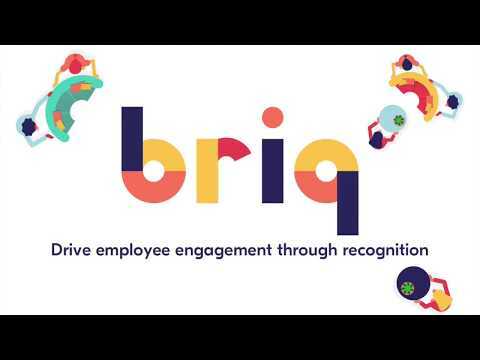 Briq is the all-in-one feedback and recognition solution that helps you stimulate, reward and measure engagement and performance at work. Recognition has to be readily available to your team in order to impact employee engagement. That's why Briq is instant, personalized, public, and peer-driven: all the characteristics that bring the best out of recognition. Briq is built to seamlessly integrate to your company Chat App (Slack, etc...), making saying thanks as simple as asking for someone's attention on a problem. Make recognition adaptable to your specific needs! Each company has its own, specific needs which are fulfilled by actions which involve your entire team. That's why Briq is also made to motivate your team in accomplishing these daily actions that matter most to your business. 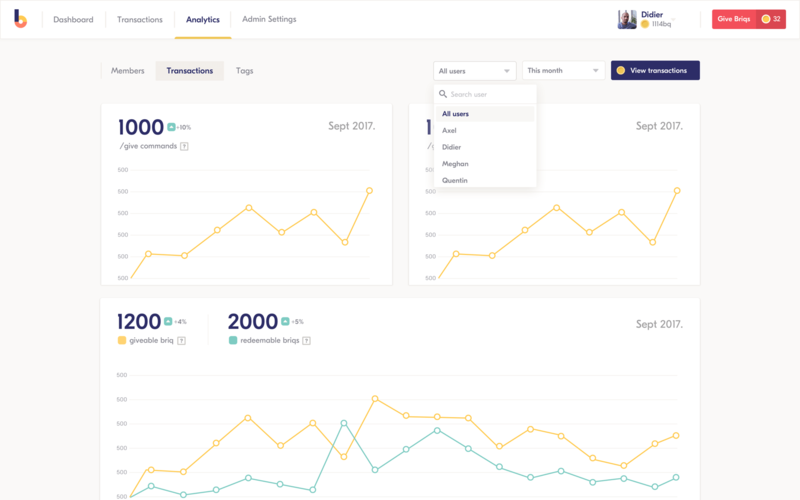 Each Briq app will incentivize your employees to take specific actions and trigger automated recognition when they do. Values are what define your company culture. It is important to keep employee recognition and rewards in line with them. 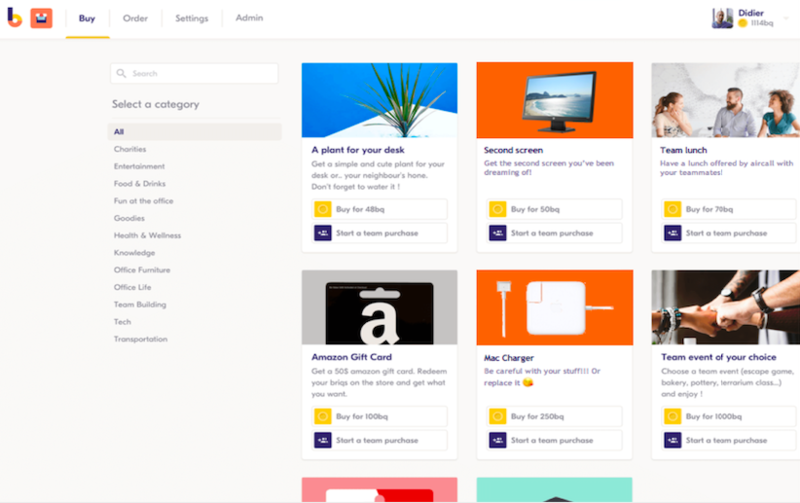 That's why Briq allows you to define how you want to incentivize your team and what type of rewards your want to offer. 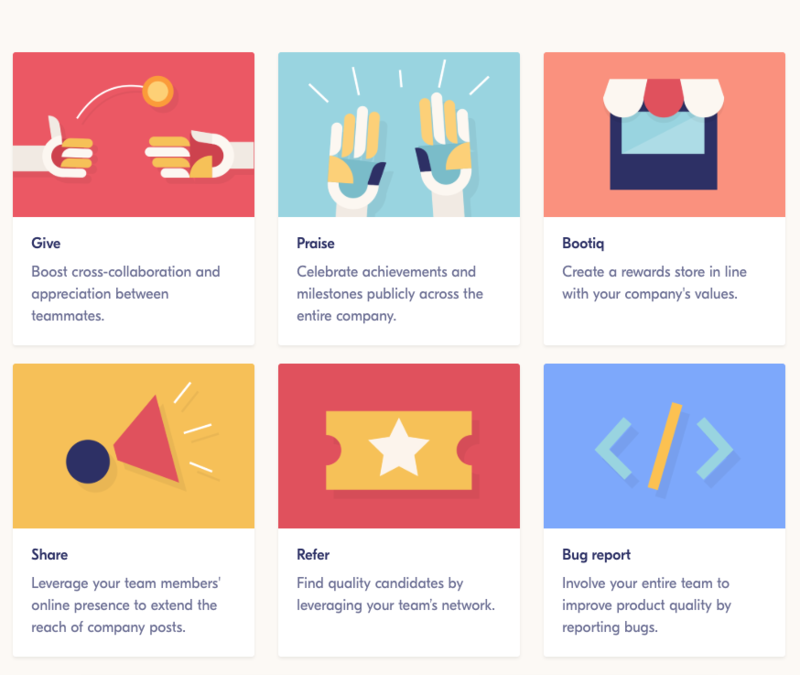 Our team of experts will help you find the most valuable rewards for your team and employees, from individual perks to collective rewards to unleash the power of recognition and help you build a unique company culture! Talentsoft, eXo Platform, Shortways, Talent Management, Humanagement Inc.
Tarifs dégressifs en fonction du volume d'utilisateurs.